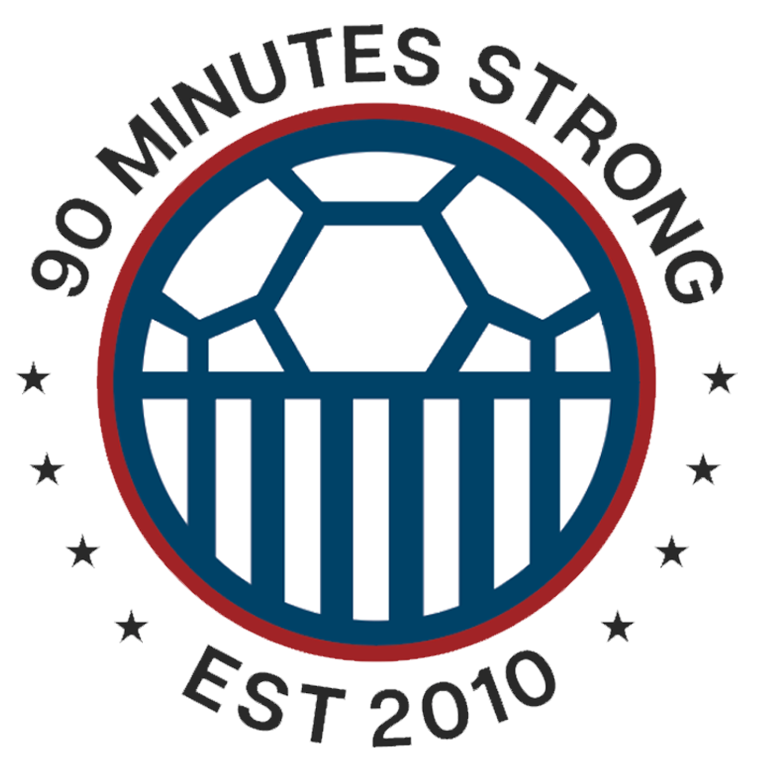 Here you will find NPSL Sunshine Conference news, unlike any other site on the web. We give you insights into the teams, recaps, and player profiles you won’t be able to find anywhere else. The redesigned website is also perfect for the casual fan to check on game dates, scores, and players.